Help Center3. 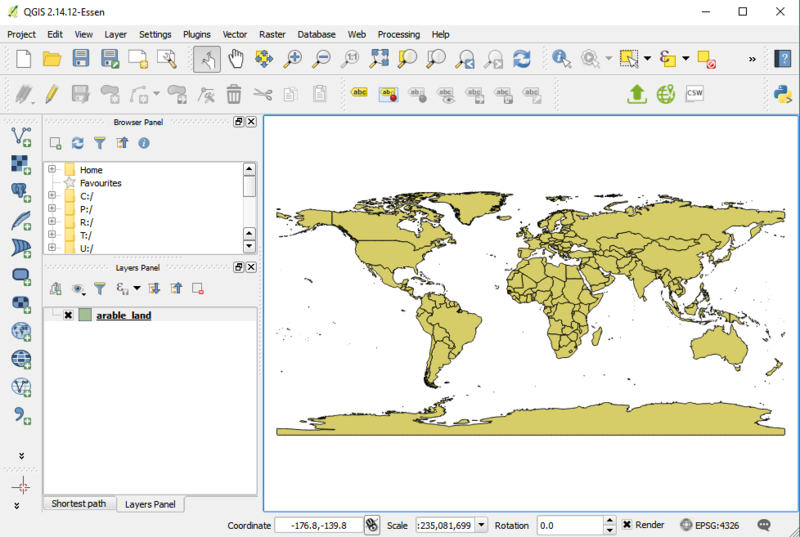 Integrations3.2 QGISHow to create maps in QGIS? 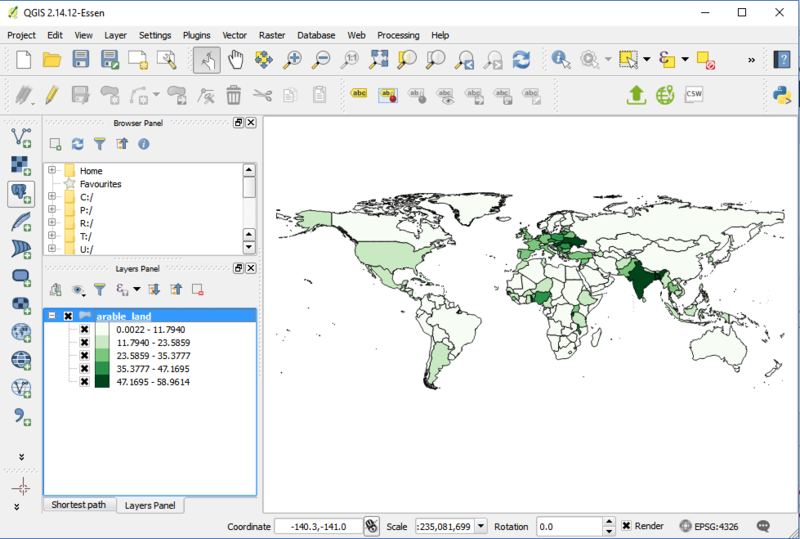 How to create maps in QGIS? Styles: Single symbol, categorized and graduated. Borders style: (solid line, no pen, dash line, dot line, dash dot line and dash dot dot line). Line and border join styles: (bevel, miter and round). Line and border line width. Simple markers: (fill, size, outline width). In the following example we are going to create a map using categorized styling. 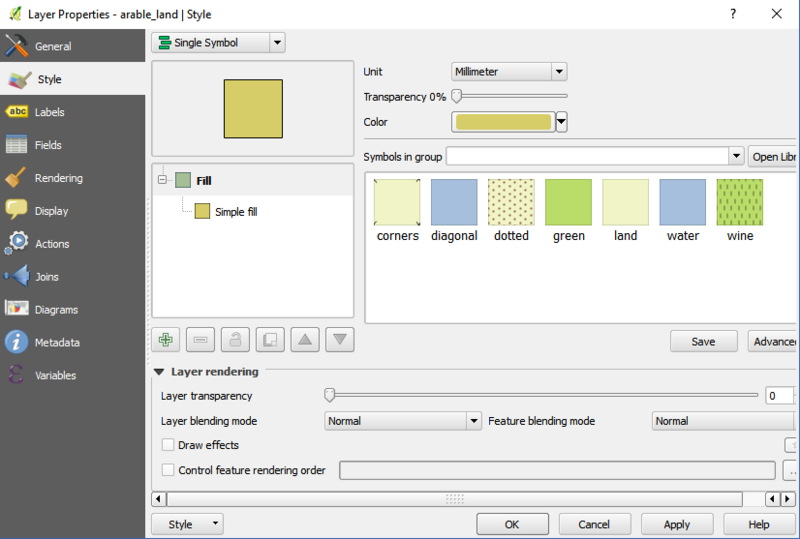 You can use QGIS to apply different types of symbology to the underlying data. In this tutorial, we will explore some basics of styling. 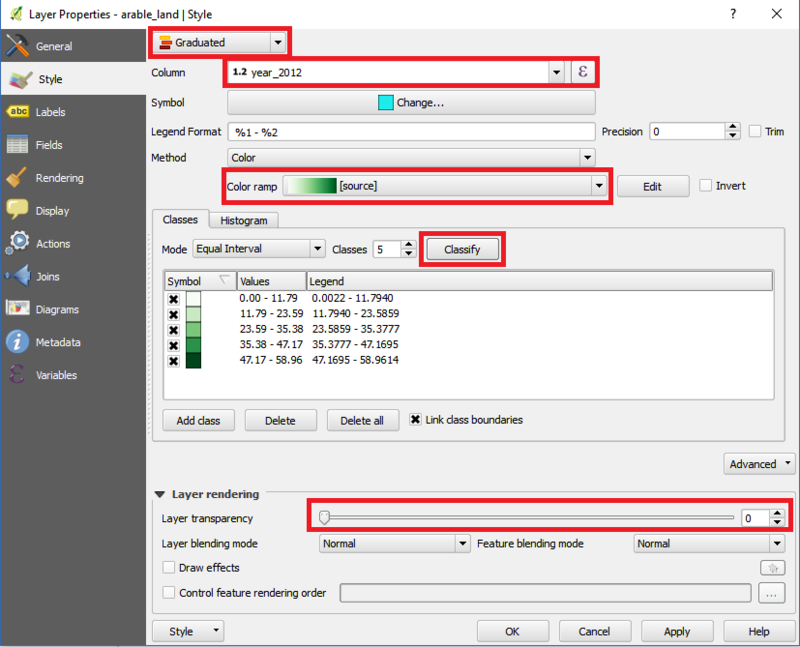 Right click on the layer and choose ‘Properties’. 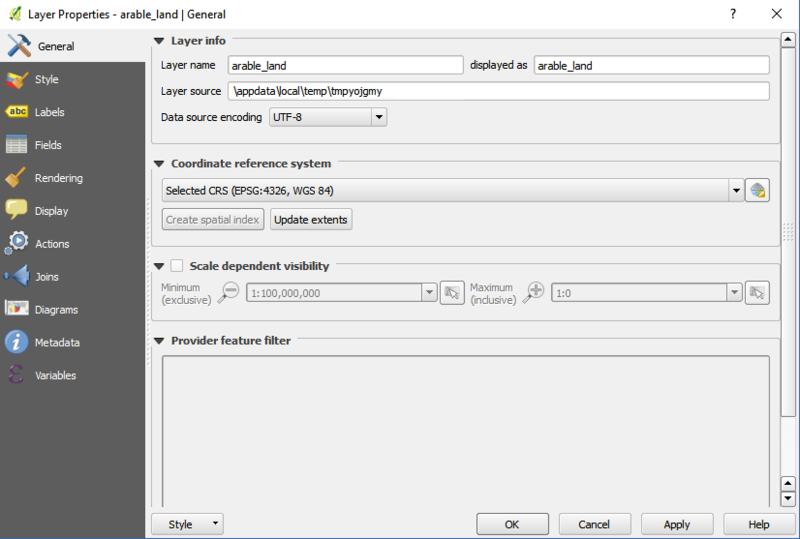 The various styling options are located in the ‘Style’ tab of the Properties dialog. Click apply or ok. You will see different countries appearing in different colors according to the “year_2012” attribute. 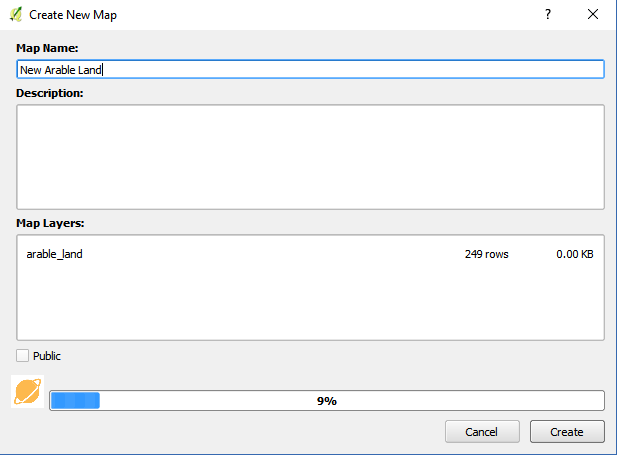 You will see the message “Map Created” after publishing process is completed. You will find the new map on your Spotzi account.